Futurequake Press publications only available in Australia at Dee’s. Deathship Jenny #4 has landed! Child star Jenny McCurdy wants to escape her crap celebrity life to do something useful, like defend Earth against the Martians. Halloween Comic Fest Spooking it up at Dee’s! 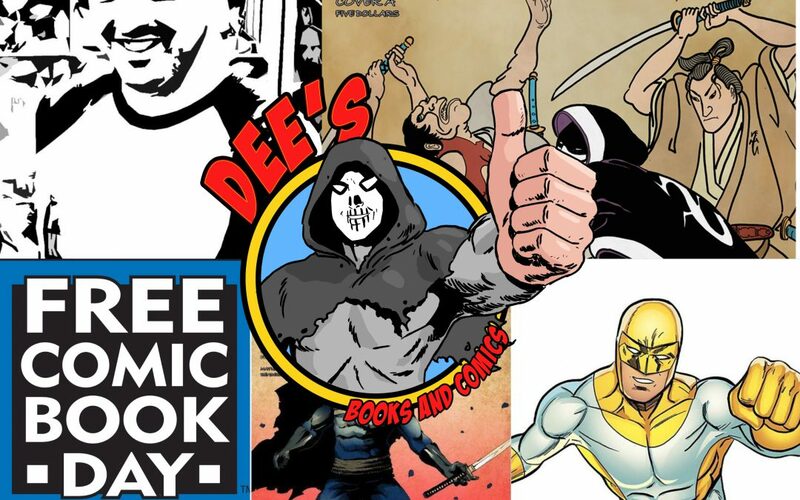 This year, Halloween Comic Fest (HCF) features a whole new selection of 34 comic book titles all given out for FREE on Saturday, October 27, 2018 at Dee’s! 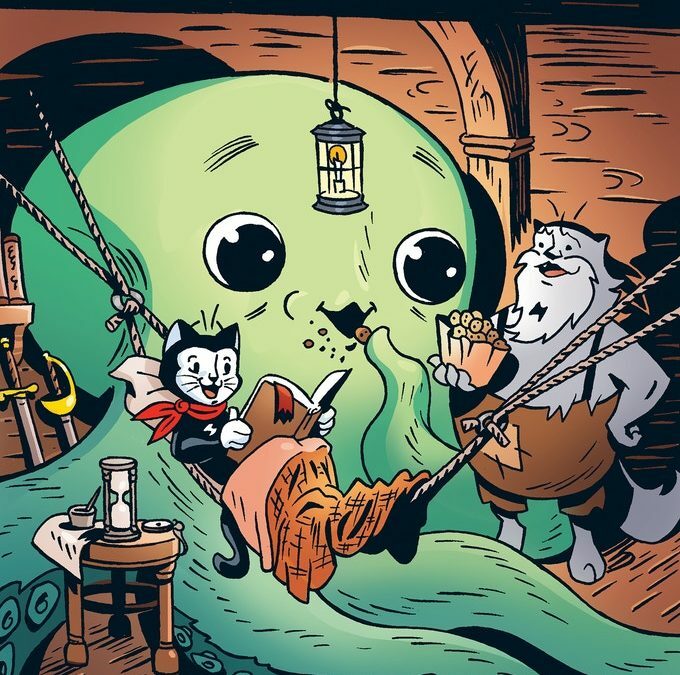 ‘Drongo’ is a variety comic by Melbourne illustrator Natalie Michelle Watson and is now available at Dee’s!